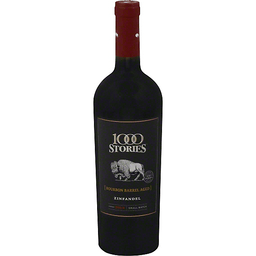 This wine beckons you with its captivating aromas, seduces you with its alluring flavors. Plums, cocoa, Bing cherries and a touch of black pepper. Pour a glass and it's easy to understand why we call this wine Temptation. 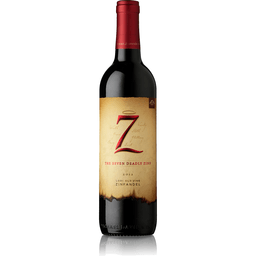 Luscious fruit from some of California's best Zinfandel vineyards is at the core of Temptation. 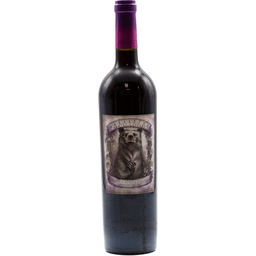 A perfect complement to Alexander Valley Vineyard's other Zinfandels, Sin Zin and Redemption Zin, Temptation is also a perfect complement to easygoing fare, whether it's spaghetti and meatballs or baby back ribs. Throw a couple of burgers on the grill tonight or toss a pizza in the oven, crack open a bottle and Be Tempted. Alcohol 14.0% by volume. 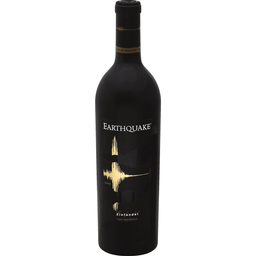 Produced and bottled by Alexander Valley Vineyards, Healdsburg, California. Named for the creek that runs through our west-side vineyard in the Santa Lucia mountains, this Zinfandel offers forward fruit characteristics, including ripe black cherry, raspberry and a touch of spice. 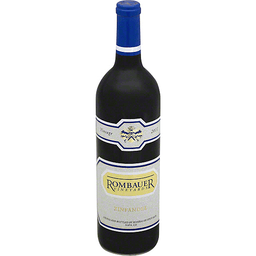 On the palate, this well-balanced wine offers a delightful aftertaste that keeps on giving. Alcohol 15.8% by vol. The scantily clad bottle tempts you, its secrets yet to be revealed. You remove the cork carefully, slowly, your desire building with every twist - Steady now. 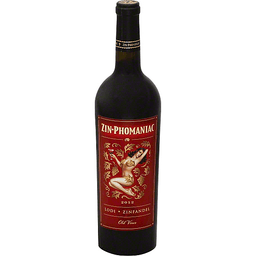 You've entered the realm of Zin-phomania. Where nothing gets in the way of your passion and craving for that most hedonistic of wines: Zinfandel. Sure it's from Lodi. Yes it's from old vines. But Zin-phomaniac is more than that. Arousing aromas. Rich, spicy flavors. A bold and voluptuous mouth feel. A long, satisfying climax. Try it. Your taste buds will be eternally grateful. When you just gotta have it! 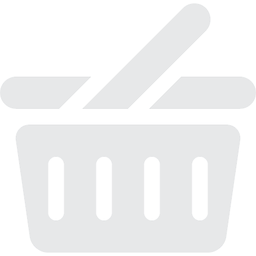 www.zinpho.com. Alc. 14.9% by vol. Vinted and bottled by Zinphomania Cellars Sonoma, California, USA. Solus Sto, Latin for stand alone has been the Haraszthy family motto for many generations. Beginning in 1857, my great-great grandfather, Agoston Haraszthy, helped pioneer the California wine industry. 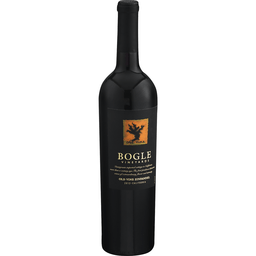 We are dedicated to producing only Zinfandel and stand alone proudly behind this one remarkable grape variety. My family invites you to pour a glass of our Amador County Zinfandel and enjoy a taste of history. I think my great-great grandfather would approve. - Valleys Haraszthy, Haraszthy Family Cellars. Alcohol 15.6% by volume. Product of USA. 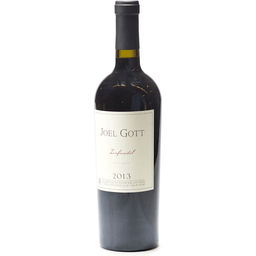 Dark, mouthfilling, balanced and rich, this is a wonderful example of Zinfandel from the heart of the Dry Creek Valley. The mouthfeel is viscose, velvety and complex, and the flavors of black cherry, raspberry, chocolate, and spice are perfectly balanced. Lovely to drink now, it will continue to improve for about seven years from the vintage date. Goes well with grilled meats, rich sauces, or pasta dishes. Alc. 14.5% by vol. 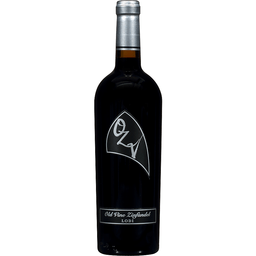 Grapes: 58% zinfandel, 22% carignane, 18% petite sirah, 2% mataro (mourvedre). 2007 Geyserville Vineyard, bottled Jan 2009. Winter quickly came and went, leaving the vines short on rain, but in good shape to begin an early growing season. A mild summer moderated the pace of ripening, allowing color and flavor to intensify. Mid-August heat accelerated maturation, and we harvested at ideal ripeness from late August through September. Parcels and sub-parcels fermented on natural yeasts in fifty small tanks. 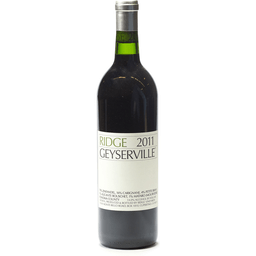 As we blind-tasted over the ensuing months, Geyserville's unique character seemed clearest in thirty-nine of the lots. The exceptional quality of carignane and petite sirah argued for their full inclusion; percentages are comparable to the superb 1991 vintage. By year's end, the blend was aging in air-dried American oak barrels. 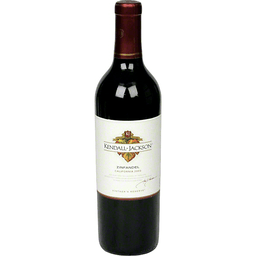 Sensuous structure and opulent fruit give this fine wine immediate appeal. 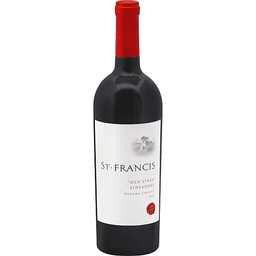 Firm tannins and acidity assure its longevity over the next ten to twelve years. 14.4% alcohol by volume. Product of USA.